When we first moved to Charlottesville one of my favorite activities was to stop in one of the many local wineries and breweries for a drink. It wasn't until recently that I discovered cider... alcoholic cider. One of my friends works at Castle Hill Cider and introduced me to their Celestial variety. 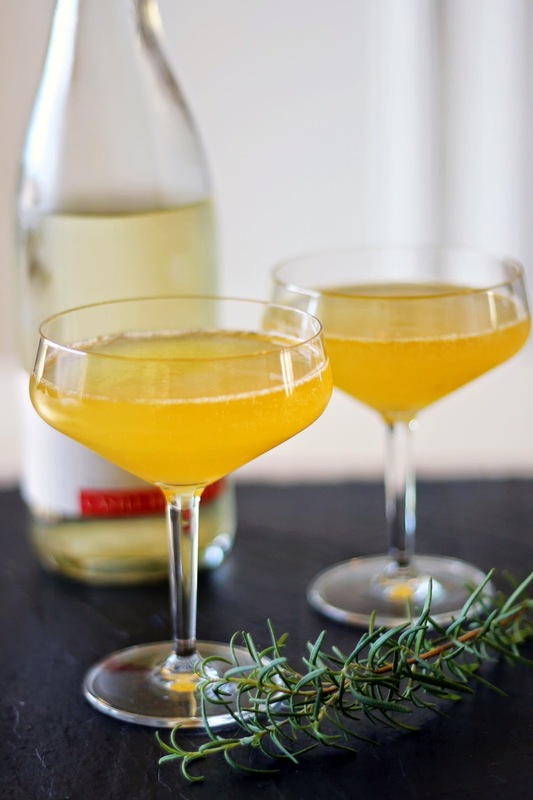 It tastes very similar to champagne with just a little more sweetness. 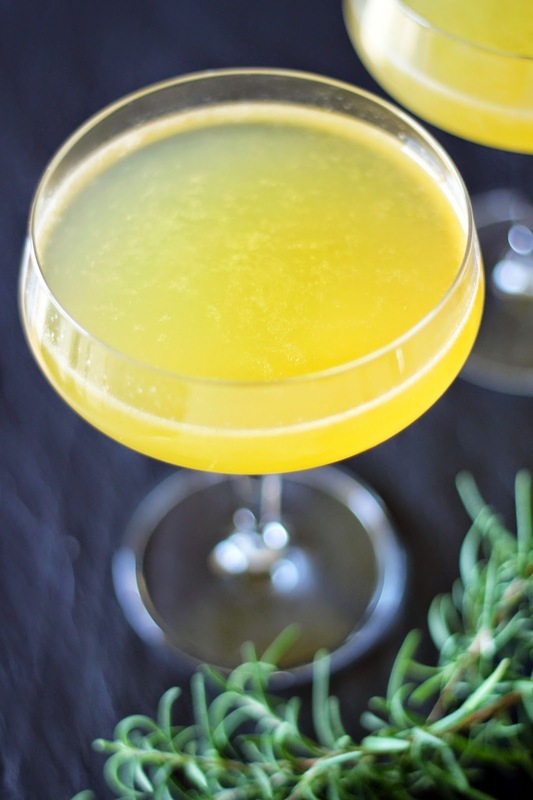 This cocktail is a spin on the classic cocktail the French 75. 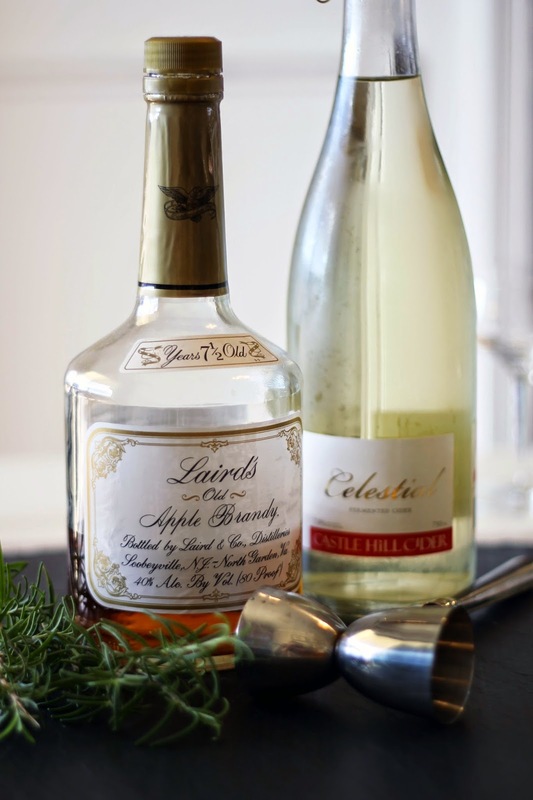 Using cider and apple brandy I swapped the champagne and gin for a local twist on the classic. 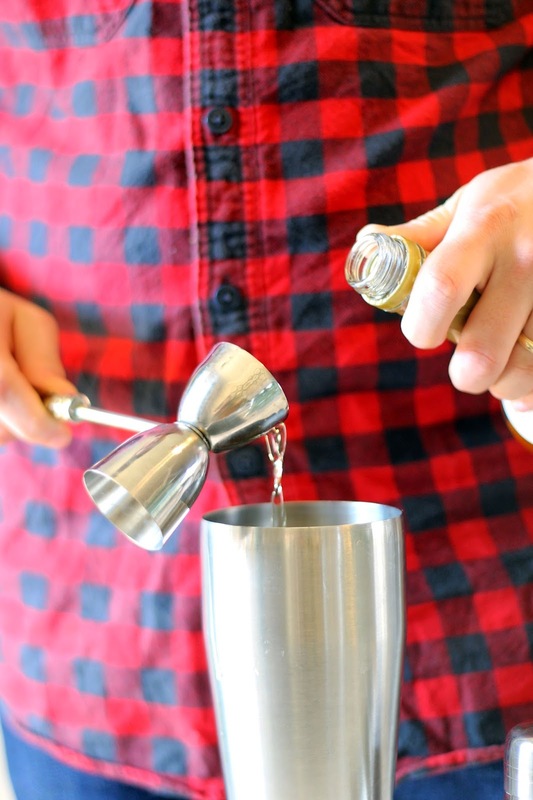 Combine apple brandy, maple syrup, and lemon juice in a cocktail shaker filled with ice. Once chilled over, pour into two coupe glasses. 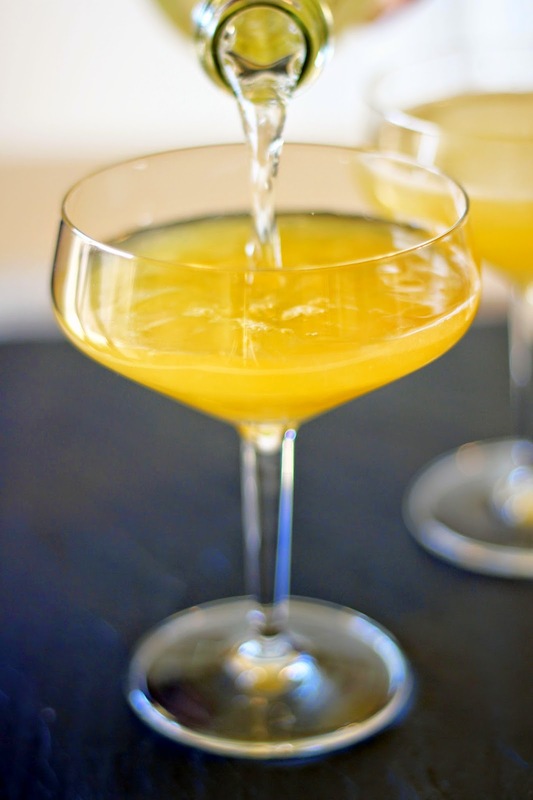 Top with apple cider. Love all the local cider! Skybar makes some great mixed drinks with Bold Rock's ciders.